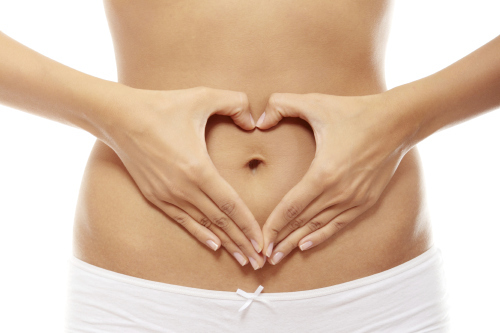 Nuculture probiotics. This probiotic line contains 15 billion CFUs and is made with 5 clinically studied strains. It’s the real deal!